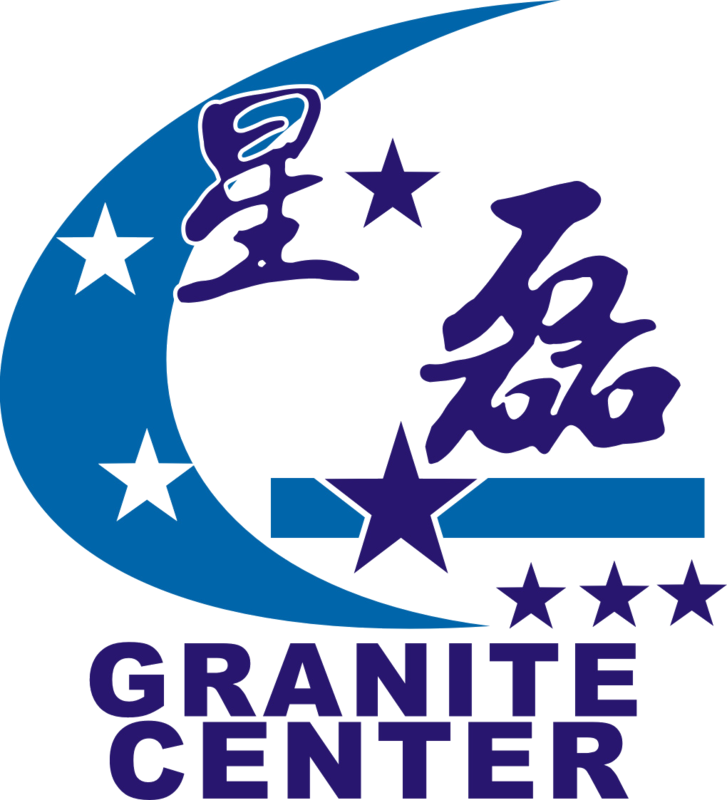 Granite Center, LLC. 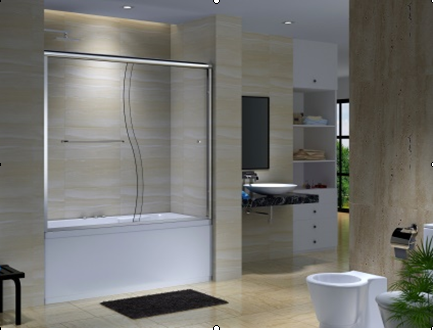 is a direct importer of prefabricated granite, marble natural stones and quartz stones product. We carry over 90 plus colors of granites, marbles and we carry over 20 plus colors in quartz. Our products are of the highest quality because each slab is individually checked by our experienced stone inspector at the factory prior to arriving at our warehouse. Our mission is to provide customers with the highest standard granite, marble, and quartz at the most affordable price. Granite Center also provides ships direct of full container, partial container, crates, and special orders on pre-cut materials to anywhere in the United States and anywhere in the world.